Hear about the latest trends in nutrition from the industry’s top experts, including our very own Clare Panchoo, Evolva’s Commercial Director EMEA. 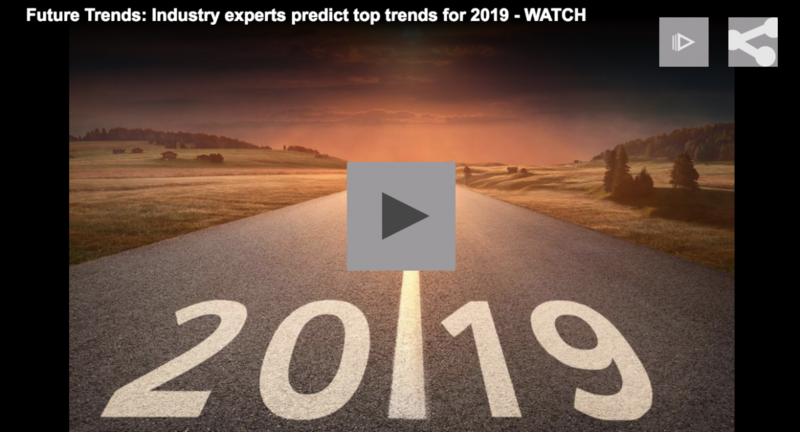 From personalization to performance nutrition, clean label to convenience, and sustainability to snacking, we’ve been asking top experts their thoughts on the top trends for the next year. Check out part one of Nutra Ingredient’s future trends video diary.